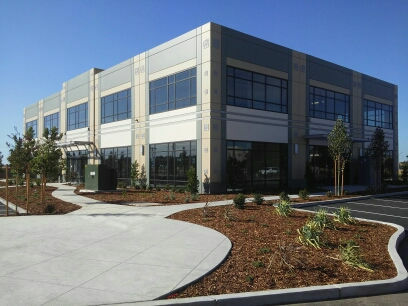 Tower Investments is pleased to announce the sale of 2971 Benefit Way in Sacramento, California. Tower acquired the 6 partially constructed, concrete tilt-up building shells of the Natomas Pointe Plaza Office Park in January 2013. In 2015 the building moratorium that had been implemented by the City of Sacramento in the Natomas area, pending completion of levee improvements, had been lifted. With the lifting of the moratorium active marketing of the property began. Construction on 2971 Benefit Way began in February of 2018. Construction was completed by SSW Construction Corp of Folsom, California, and the building was delivered in a cold shell configuration to the buyer on 8/31/18. For more information on the remaining available Natomas Pointe Plaza office buildings please click here.